In the series Messaging Apps & Brands we take a look at the different business opportunities that a variety of messaging apps offer companies. 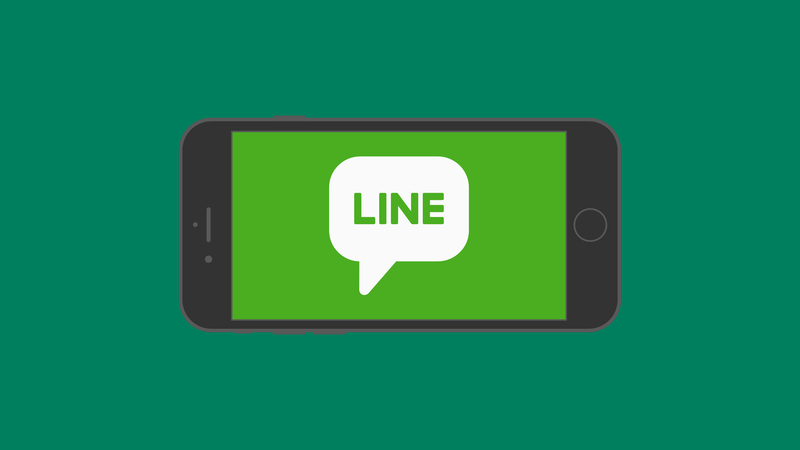 Today we’ve chosen to focus on LINE, Japan’s favorite green messaging app! LINE was launched in 2011. 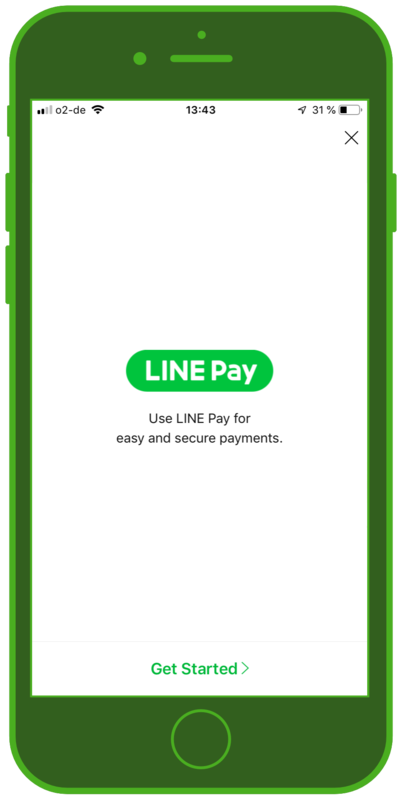 The LINE Corporation is a subsidiary of the South Korean company “Naver Corporation.” The messaging app is avilable on mobile and desktop, and offers essentially the same range of features as the “Big Three” messaging apps – WhatsApp, Facebook Messenger und WeChat. 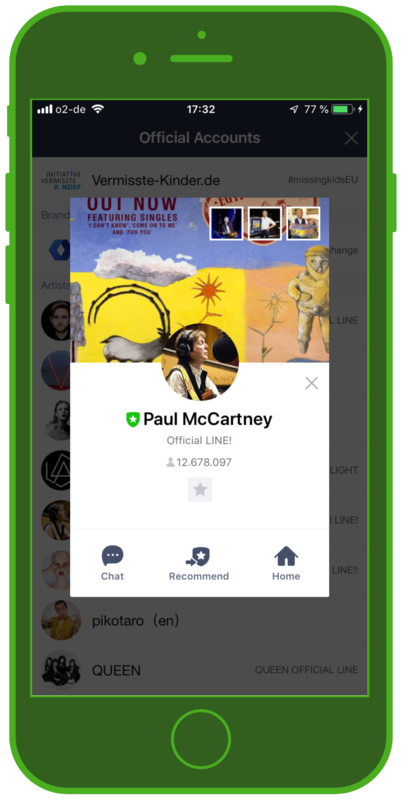 LINE has over 600 million registered users (as of 2015) and 217 million monthly active users (as of 2016). These numbers earn the green Japanese messaging app place 8 out of 9 in the Top Messaging Apps / Chat Apps globally (not including Apple’s iMessage) by monthly active users (as of 2018). 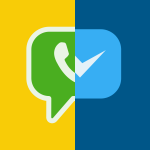 In comparison: WhatsApp alone has over 1.5 billion monthly active users globally. What’s especially interesting about the LINE universe are all the incorporated activities. 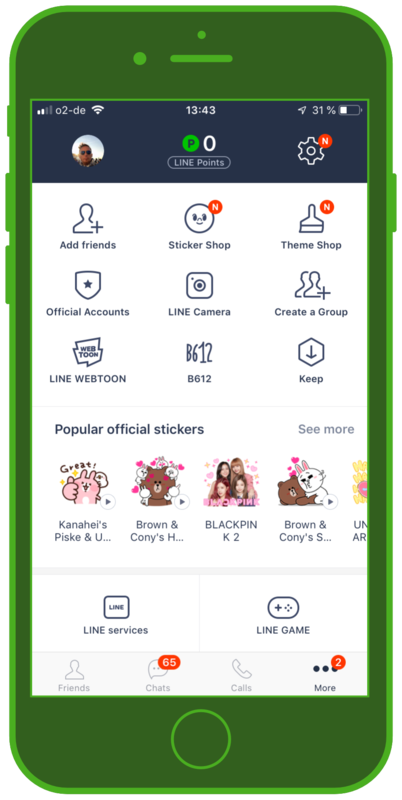 The messaging app makes its money with stickers, various mobile apps, games, LINE friends (characters on different stickers), LINE Taxi, LINE Pay, and LINE Wow – a food delivery service. According to the latest statistics, the LINE messenger has become profitable over the past years, and is now the most popular Japanese messaging app. LINE is also extremely popular in three countries that begin with T: Taiwanm Tailand, and Turkmenistan. 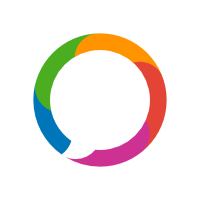 The app is available in seventeen languages. 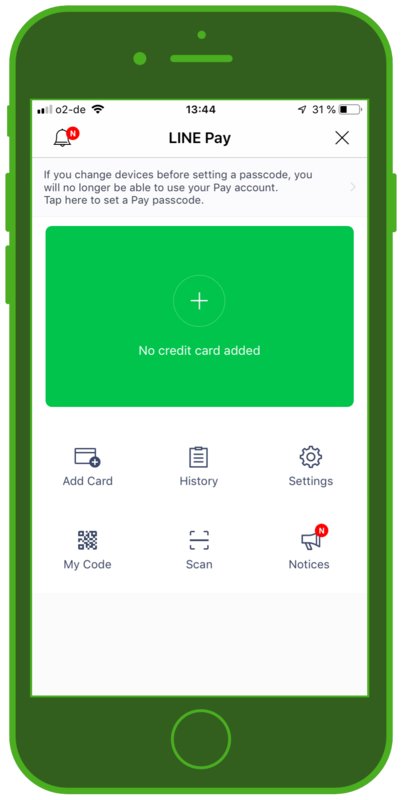 LINE Partner offers partnership opportunities for companies, which can choose what category this partnership should belong in. For example, one type of partnership is the Official Account, which is similar to a Facebook page or a Twitter account. These Official Accounts are branded and include the company’s logo. 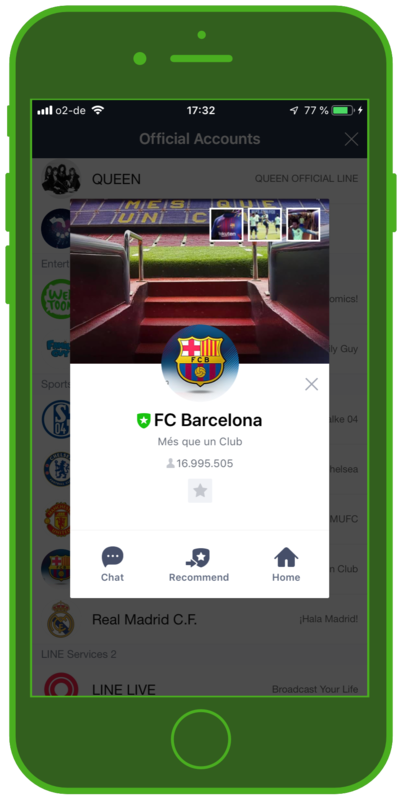 The range of functions for Official Accounts includes Messaging (Broadcasting), a 1:1 chat, a Timeline feature (Brands can post directly on their fans’ Timelines, if the fans have registered for their page), a Rich Message function (text and picture), a PR page, where they can post longer texts, a home page (both via the app and online) and a market research page (for surveys, etc.). 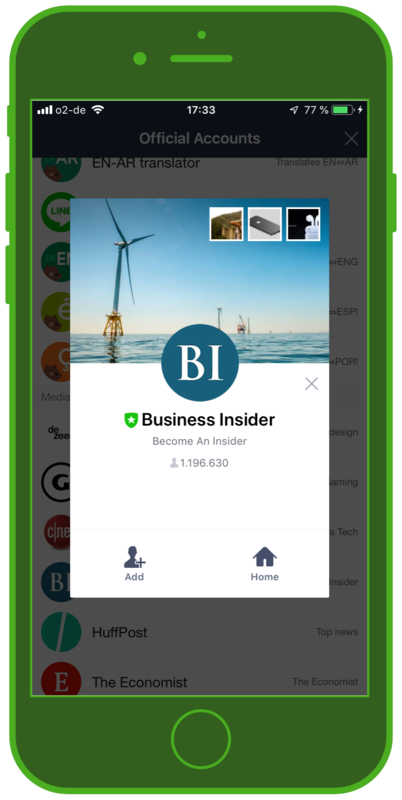 LINE@ is the business area – however, only the Official Accounts are promoted here. Businesses can also book a Premium Packet for 24 dollars per year. 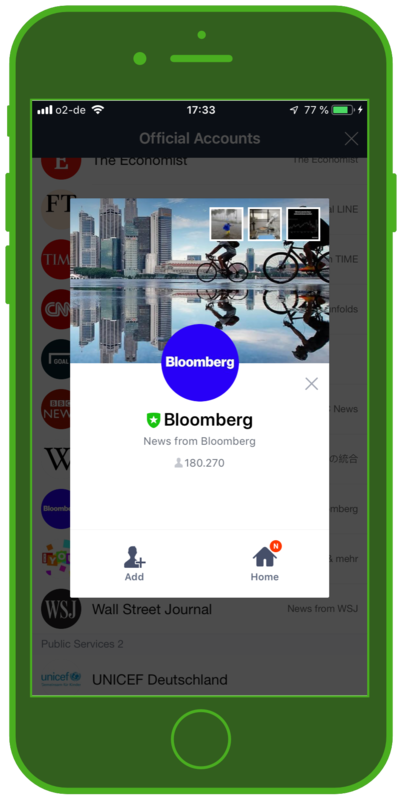 The key feature is that brands can set a Premium ID, which allows them to be found faster. On a global scale, LINE isn’t able to really compete with WhatsApp and Facebook Messenger – and it’s even quite difficult to find up-to-date statistics about their user numbers in different countries. 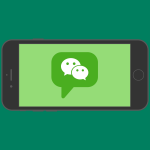 Some experts suggest that the this messaging app’s lesser popularity in the Western market is cultural: the stickers don’t seem to appeal to European youth in the same way. At the end of the day, it’s hard to compete with WhatsApp and Facebook Messenger, which dominate a wide variety of countries. However, the global messaging app market is still fragmented by these “Local Heroes” like LINE, which are the leading providers in single countries. 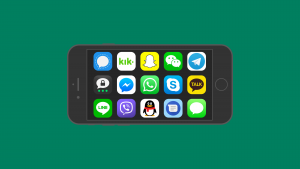 To learn more about the messaging app market, we recommend our article about the Top 10 Android & iPhone Apps Worldwide, which provides insights into how messaging apps are dominating the digital scene.